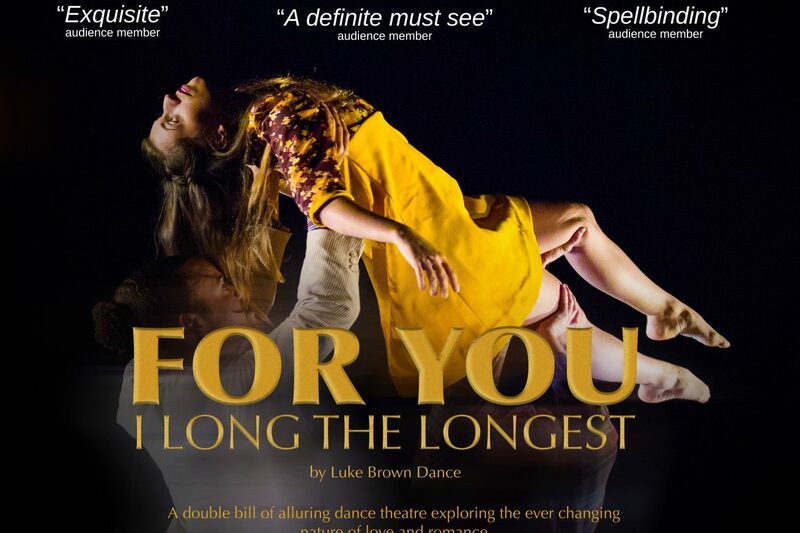 An alluring double-bill of autobiographical stories told through raw and exhilarating dance theatre, a brutal and beautiful recreation of real life romance. A double-bill of autobiographical stories told through raw and exhilarating dance theatre. 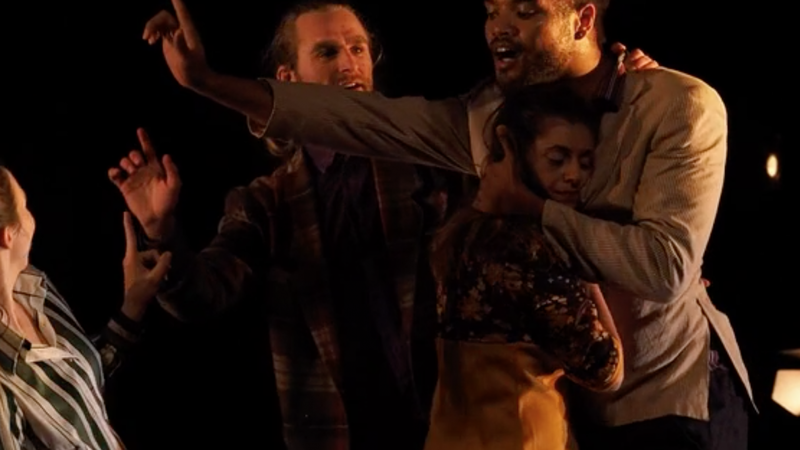 Brown’s theatrical recreation of real-life romance is both brutal and beautiful. With intimate storytelling and intricate choreography, the evening blurs the lines between fantasy and reality in an honest, and often comical, search for a happily ever after.